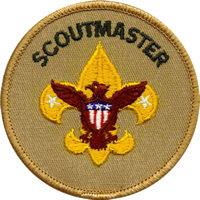 As scoutmaster, Andrew Baird is directly responsible for training and guiding the troop's Scouts, working with other adults to bring Scouting to boys, and for ensuring the troop's activities help enstill the aims of Scouting: character development, citizenship training and personal fitness. 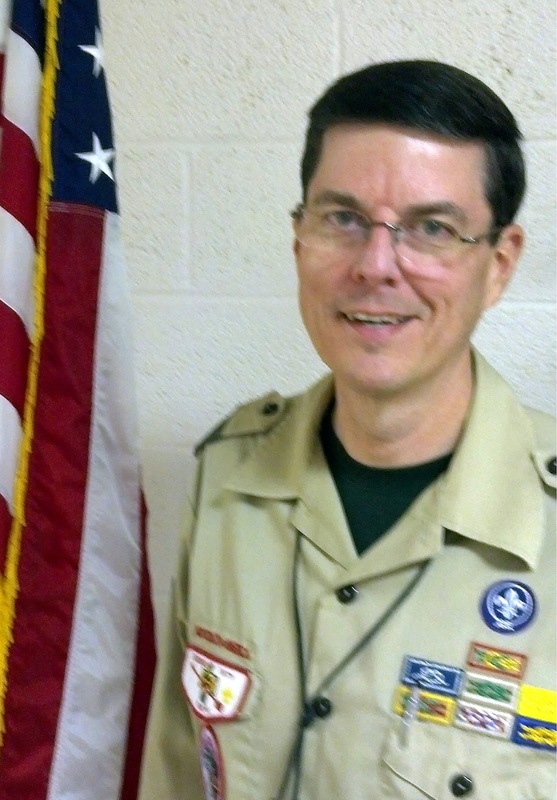 Andrew has more than 30 years of experience in Scouting. As a Scout in Birmingham, he earned his Arrow of Light in 1976, his Eagle in 1982 and was selected as a Vigil Honor member of the Order of the Arrow in 1984 as a member of Cherokee Lodge 50. His Order of the Arrow service included a term as vice-chief of Section III. Starting in 1981, he worked for seven summers on the staff at Camp Sequoyah as a lifeguard and camp medic. He later served as an assistant scoutmaster in his troop and as an associate advisor with Explorer Post 50. Andrew became involved in the Chattahoochee Council in 2002 when his son, Davis, joined as a Tiger Scout. He served in a succession of leadership roles at the unit, district and council level. He served two terms as Saugahatchee District chairman and as a member of the Council Executive Board. He has been a member of the council COPE/Climbing committee, an instructor for National Youth Leadership Training and Outdoor Leader Skills courses, and on the staff of two Wood Badge courses. He has been honored with both the District Award of Merit and the Silver Beaver. When he has time for other pursuits beyond Scouting, Andrew works as an historian at both Auburn University and Columbus State University. On a personal level, he and his wife Rebecca have celebrated 19 years of marriage and two children. His son Davis, is an Eagle Scout, Vigil Honor Arrowman and will serve the troop as a junior assistant scoutmaster. His daughter Lindsey, runs cross-country, is an accomplished equestrian and has received her Silver Award in Girl Scouts.